Get big results with a custom EYStudios storefront. 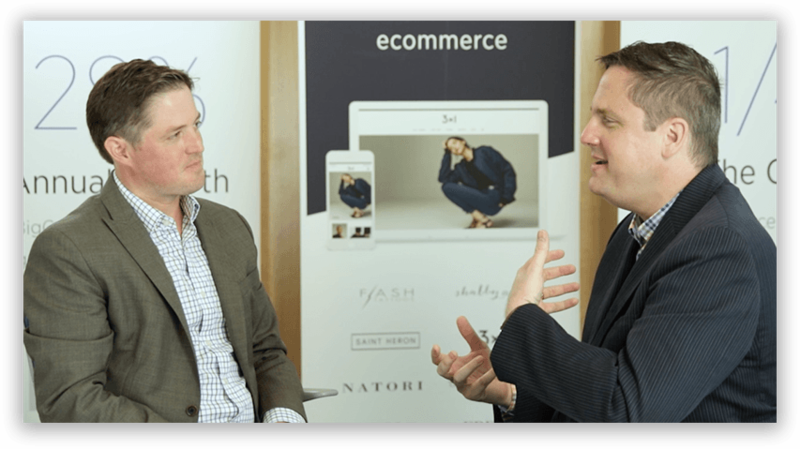 With amazing functionality, terrific customization, and helpful customer service, BigCommerce is the solution many EY clients have chosen to grow their eCommerce businesses. 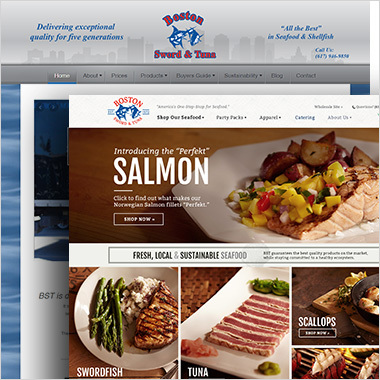 BigCommerce's platform allows you to quickly optimize and promote your brand to an omni-channel world. 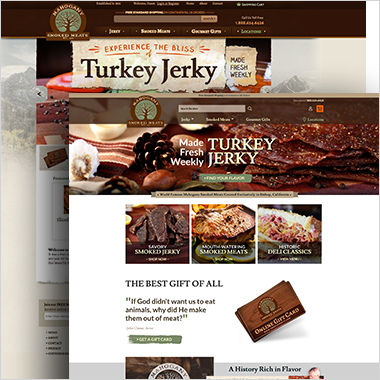 EYStudios is an ELITE BigCommerce Partner! 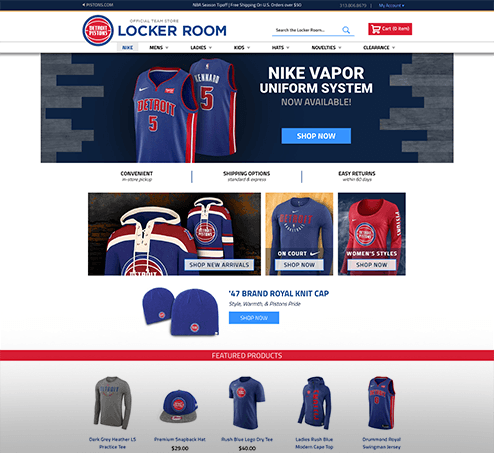 The Team at EYStudios was thrilled at the opportunity to assist the Detroit Pistons in redesigning their existing fan gear site, the Pistons Locker Room. 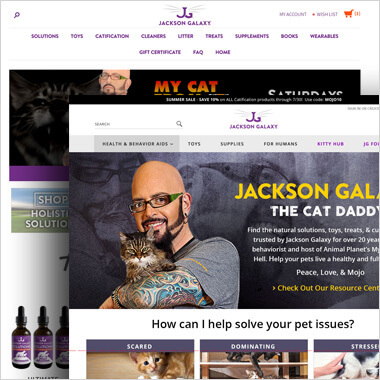 The new site boasts an updated and refreshed design that is far from the dark and dated design they had previously. See the results for yourself.